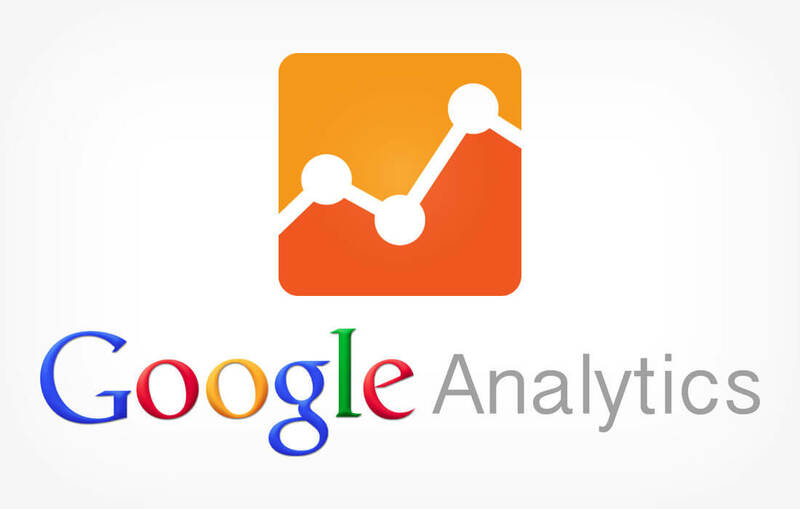 Google Analytics is a powerful tool to provide useful data about your website. It is so powerful, that the data on your Analytics account can be overwhelming – there is just so much information and presented in so many different ways. How can you make use of all this data? Here are 10 useful Google Analytics Tips to provide actionable insights about your website. Google Analytics offers a truly extensive range of actionable data. It will show you who’s browsing your website, how they’re using it and how they found you. Without analytics, you rely on guesswork (and guesswork is a terrible business model). The problem is that it can be tricky to identify the metrics that really matter the most. To help, we’ve put together some useful tips to help you unearth usable business insight with minimum effort. Everything from session duration (how long a single visitor is on your website in a single time-block), how many pages they visit, where then enter the site and exit the site, where the visitor is located, what device they use to access your website, what content they like, where they come from (search, social media, other websites) can be measured via Google Analytics. 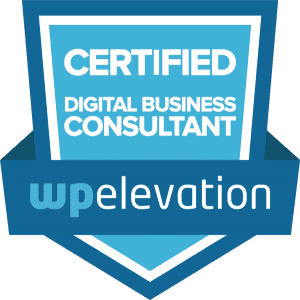 All the data available is of little use, however, unless it provides useful insights that guide actions you can take to improve your website and online marketing.